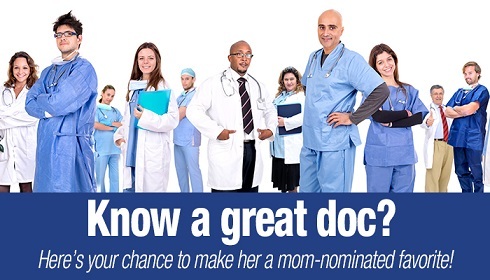 You may nominate as many healthcare providers as you see fit. Comments may be published in the December issue of Hudson Valley Parent. *REMINDER: Doctors must be nominated each year to be featured in our magazine and online as a Favorite Doc. Nothing is more important than having the best medical staff on your side, and there’s nothing better than parent-to-parent referrals when making decisions on which healthcare provider to trust with your family's health. First, try finding your favorite doctor in the dropdown list below. Typing the first few letters of the doc's name or practice filters the list. Making a selection will fill out the name & address fields. If no match is found, please add the doctor manually. Would you recommend this doctor to a friend?